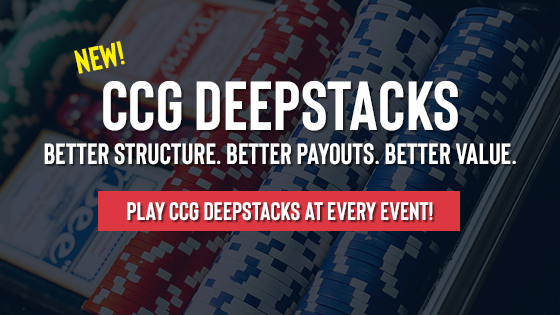 Play live charity poker tournaments and cash games in the greater Chicagoland area. 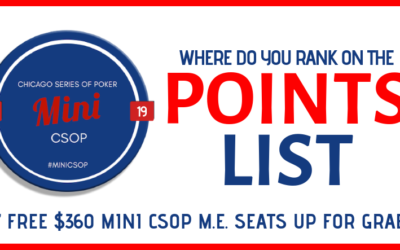 Charity Poker events every Friday, Saturday & Sunday with the occasional Thursday thrown in. 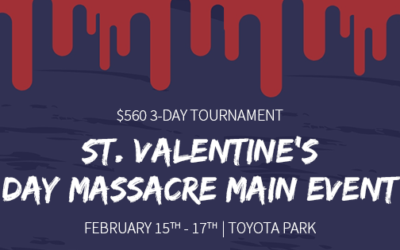 See more from the Scoop! 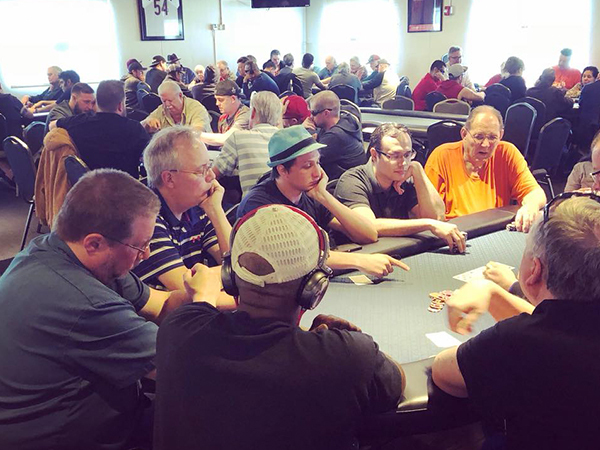 Chicago Charitable Games and its hosting charities are bringing you the tournaments that you want…which we like to believe are the best Single Table Poker Tournaments in Chicago. 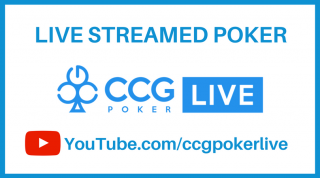 Here are our new SnG’s! 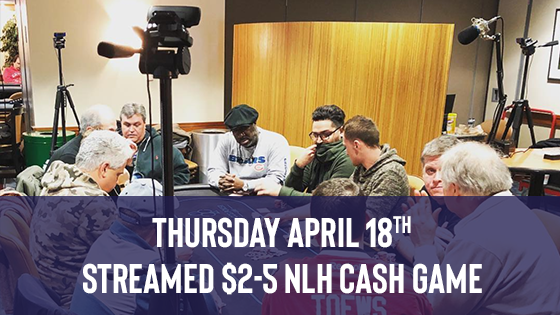 What is Live Charity Poker in Chicago? 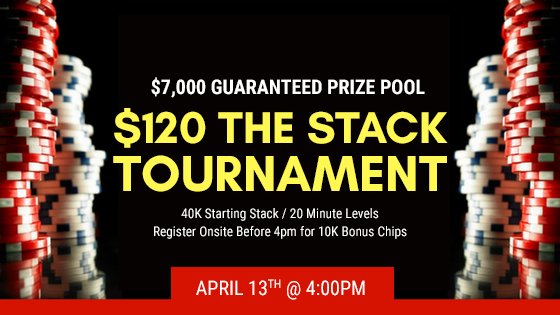 Chicago Charitable Games offering live charity poker tournaments & cash games in the greater Chicagoland are. 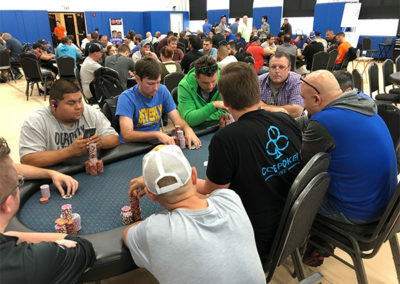 You must be 18 years old in order to play charity poker in Illinois and at Chicago Charitable Games. 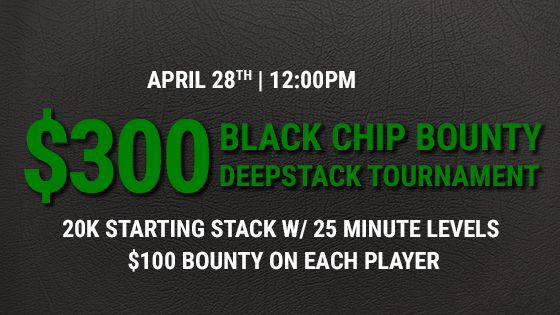 You can play live charity poker tournaments & live cash games or ring poker games. 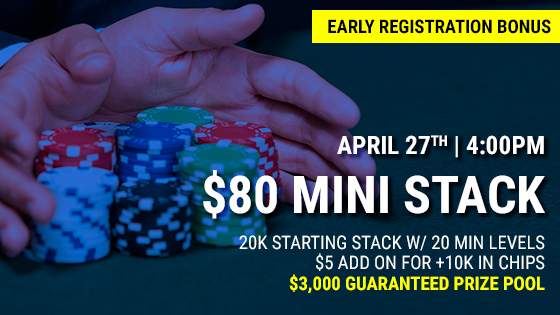 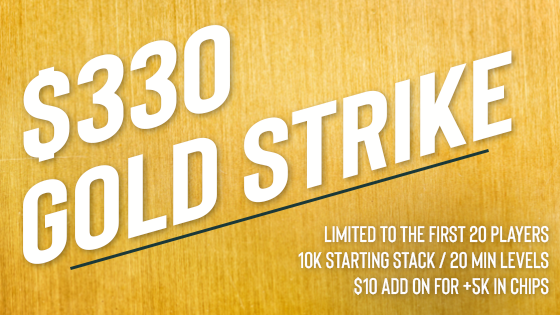 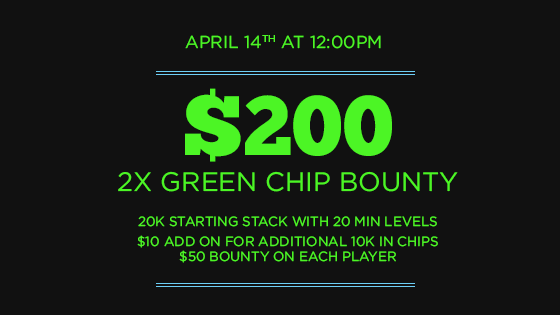 You can play poker for as little as $20 for charity poker tournaments. 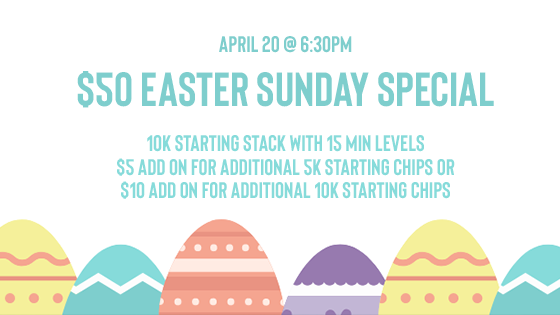 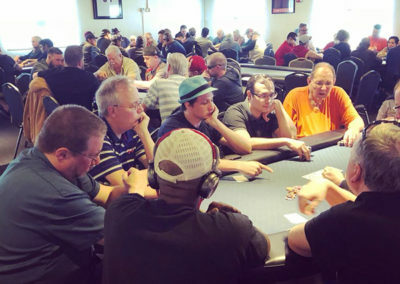 Chicago Area Poker Players can also play several types of live poker cash ring games including texas holdem, omaha, stud, and NLH that will fit any Charity poker player’s budget, as well as help local charities raise money for worthy causes. 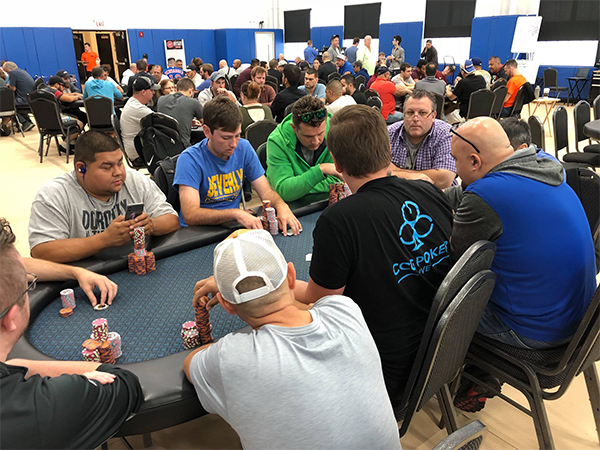 Charity poker is a tax on the willing poker players of Chicago, and all over Illinois who come out to support local charity poker events run by Charitable Organizations that support great causes. 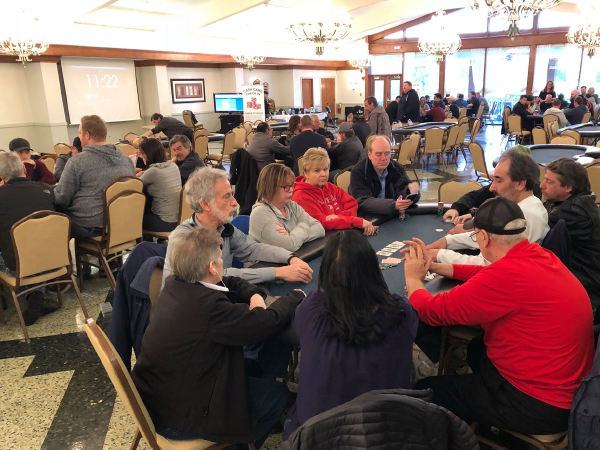 Please continue to support local charity poker by attending these charity poker events, and by donating a little bit of time to an organization of your choice. 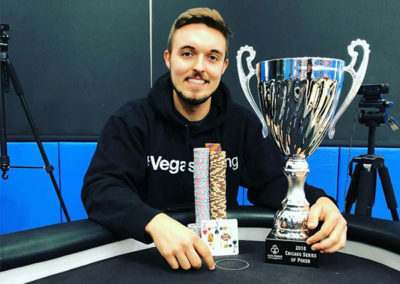 By supporting local charity poker you are supporting the groups that continually make this world a better place, and we can all use a little bit of charity every now and then. 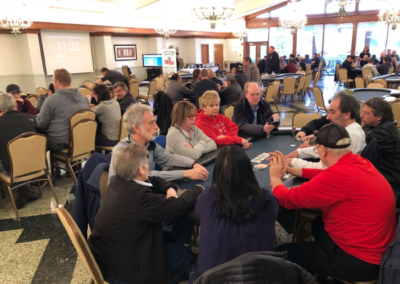 So the next time you are at your favorite charity poker event, stop and say thank you, or ask them how you can help, you could be surprised how easy it is to support your local organization simply by playing poker or volunteering for their poker events. 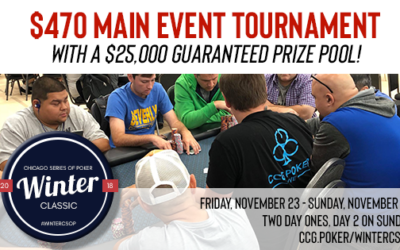 By entering, purchasing or participating in a tournament, cash game or any other goods and/or service offered by the hosting charity or Chicago Charitable Games (“CCG”), you understand that the Chicago Charitable Games (“CCG”), anyone acting on behalf of CCG, or its respective licensees, successors and assigns will have the right, where permitted by law, without any further notice, review or consent to print, publish, broadcast, distribute, and use, worldwide in any media now known or hereafter in perpetuity and throughout the World, your entry, including, without limitation, the entry and participant’s name, portrait, picture, voice, likeness, image or statements about the contests, and biographical information as news, publicity or information and for trade, advertising, public relations and promotional purposes without any further compensation.